Buying a new home is an exciting and scary process. For many Americans finding a mortgage feels nearly impossible as they begin their search for their first home. An FHA loan is an excellent option for any first-time home buyer. Funded by the Federal Housing Administration, an FHA loan is part of a government program to help people struggling to get a traditional mortgage loan. As such, the mortgage rates are fixed and the loan itself has significantly lower qualification requirements. A typical home loan will require, on average, a minimum credit score of 620 and a down payment of up to 20%. These requirements can make it difficult to afford a new home when you're just starting out. However, the FHA loan requirements are much lower. Your credit score can be as low as 580 -- some lenders will accept credit scores all the way down to 500 with certain contingencies -- and the down payment can be as low as 3.5%. These qualifications make the FHA loan an affordable option for anyone looking to fund their first mortgage. However, there are other factors which can determine your eligibility for an FHA loan. You need to have been working for at least two years with the same employer. You can't put yourself in financial hardship. Your monthly mortgage payment cannot be more than 30% of your gross income. Your property appraiser needs to be FHA approved and they must meet FHA standards. You can still get an FHA loan with a bankruptcy or foreclosure on your record; however, a bankruptcy must be at least two years old and a foreclosure must be at least three years old. 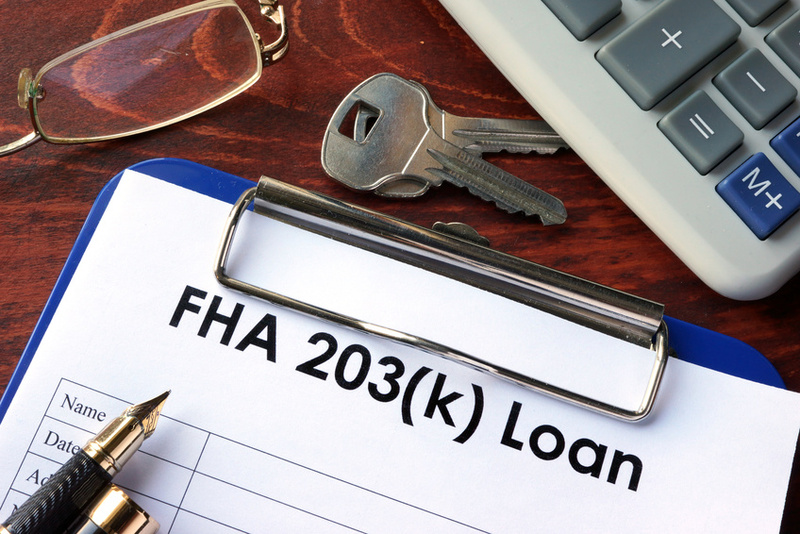 These requirements are an important part of FHA homeowner loans. They allow you to qualify for the fixed mortgage rates and lower credit score requirements, as you can show that you are capable of taking on the joy of homeownership regardless of what may have happened in your past. The reality is, no two home buyers are alike. Each has their own situation and their own financial goals. An FHA approved lender will determine eligibility on a case by case basis. There is always potential that you could get approved even if you don't match every qualification on the list. The important thing is to not give up on your dreams of home ownership because an FHA loan could be the answer.